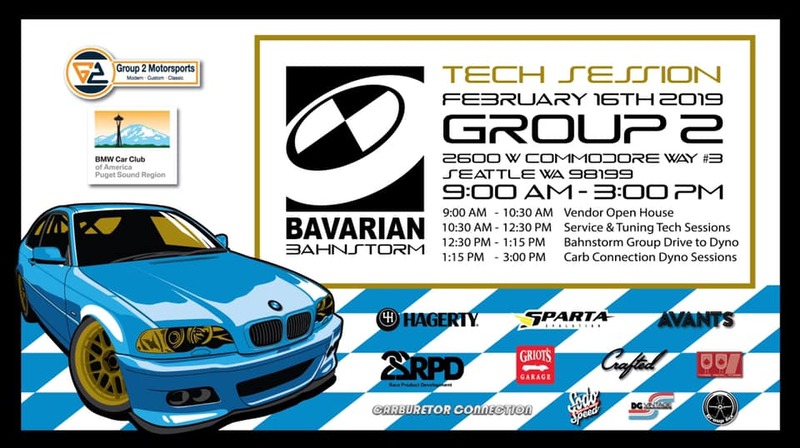 Join us as we present a Bavarian Bahnstorm in Seattle, February, 16th 2019. We have pulled together a host of amazing vendors for an exciting open house followed by BMW tech sessions. 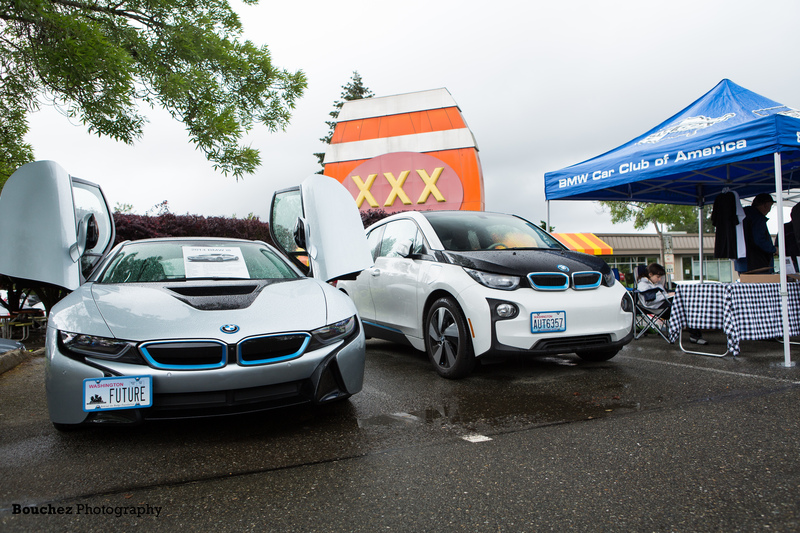 After the tech sessions at Group 2, we will host a group drive to Carburetor Connection Dyno in Kirkland, for some pre-DME flash baseline pulls and post-flash performance numbers. As well as local enthusiast’s groups such as Avants and 3 Pedal Posse. Group6ix will also be on-hand doing live t-shirt screen printing on-demand with several custom designs made just for this BMW event! Pick your shirt and pick your design! Light breakfast items and lunch snacks will be provided.